The Ford Ranger, the car for all occasions. VIP Design gave it more: enhanced power and impressive style points, The Ranger Mjölnir is just right for you. VIP Design London has just released details of its latest project the Lamborghini Aventador VIP Edge. Get the Edge with an added 50 ponies. 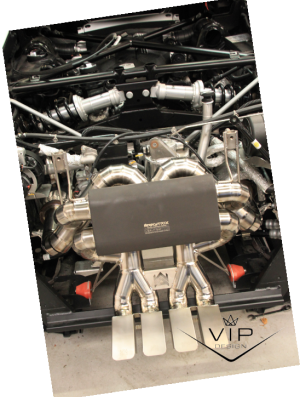 VIP Designs Avendator VIP Edge software upgrade pushes out an extra 50bhp and 50Nm torque. Combined to give you that edge of 0-60 in 2.7seconds! Because you never know when you’re going to need it, just ask Usain Bolt what those few extra seconds can do for you when you’re out on the track. 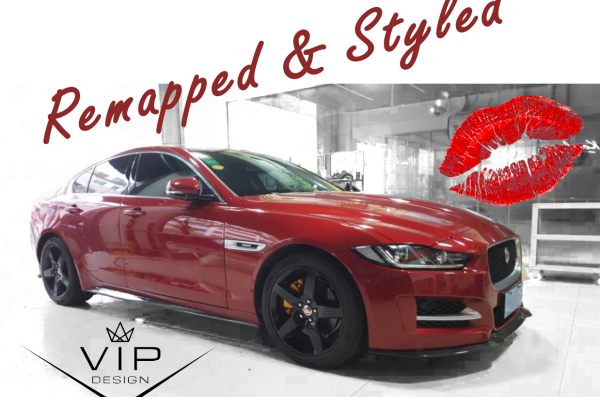 The Jaguar XE VIP Design Makeover including carbon fibre body-bling and Jaguar XE engine remap.